Publish your work in 3D on the platform and be one of the first 50 artists to receive 200CREA. 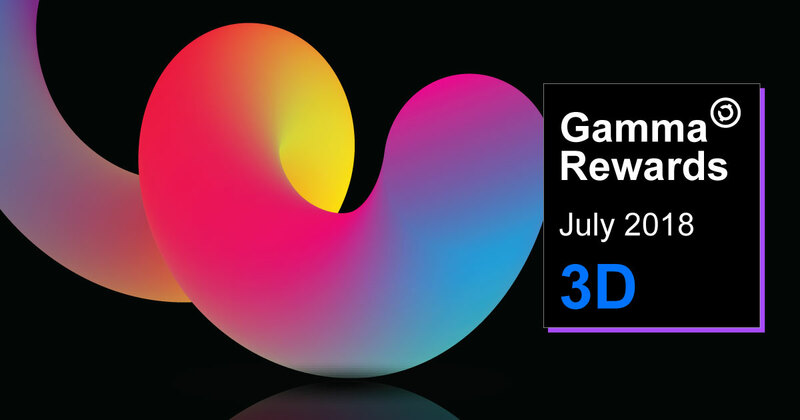 We are very excited about the new challenge for our CREATIVES, the Gamma rewards! To inaugurate the section we will dedicate this month to 3D. Users can upload the content to the Creativechain application throughout the month of July. 3D allows us to represent reality or imagine a new one. We can create fictitious worlds, create characters, build cities, create special effects, explain endless stories with this technological tool. Build your portfolio and earn CREA!